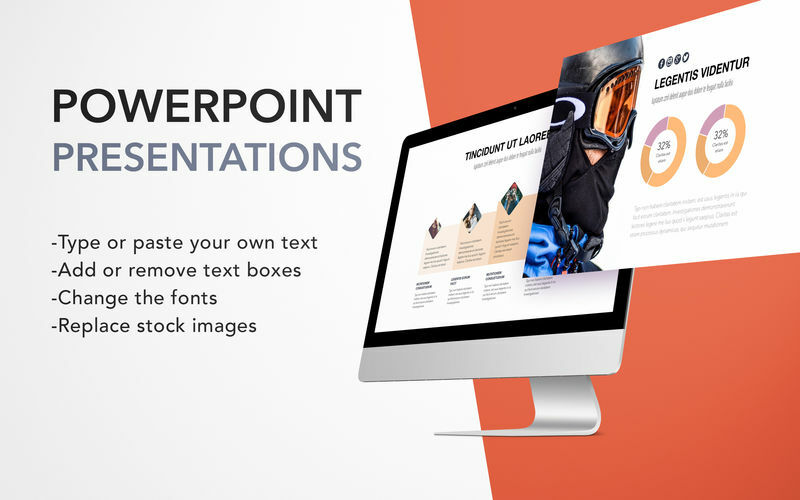 The impressive Themes for MS PowerPoint by GN set consists of over 220 high-quality designs for PowerPoint presentations. 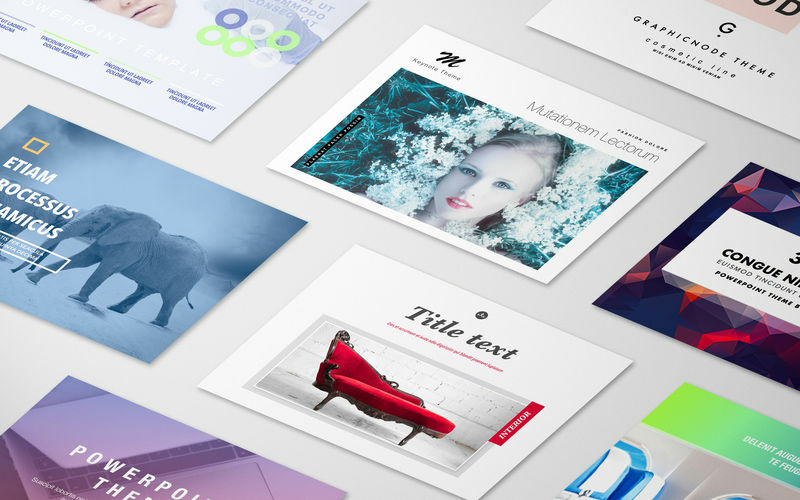 More than just good-looking backgrounds, these templates include up to 20 different master slides. This allows you to choose the best layout for your information, whether it is mostly made up of bullet points, contains a mix of text and illustrations, or presents multiple graphs and tables. Most elements in Themes for MS PowerPoint by GN can be effortlessly recolored, moved, or removed. Type or paste your own text, add or remove text boxes and change the fonts if you wish. Replace stock images with your own illustrations. 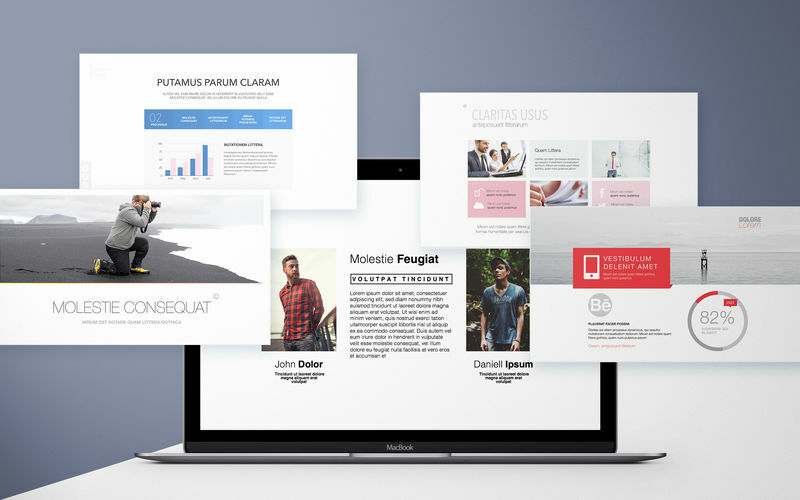 Make your work easier with Templates for MS PowerPoint by GN! The templates are available in 4:3, 16:9, and 16:10 ratios.